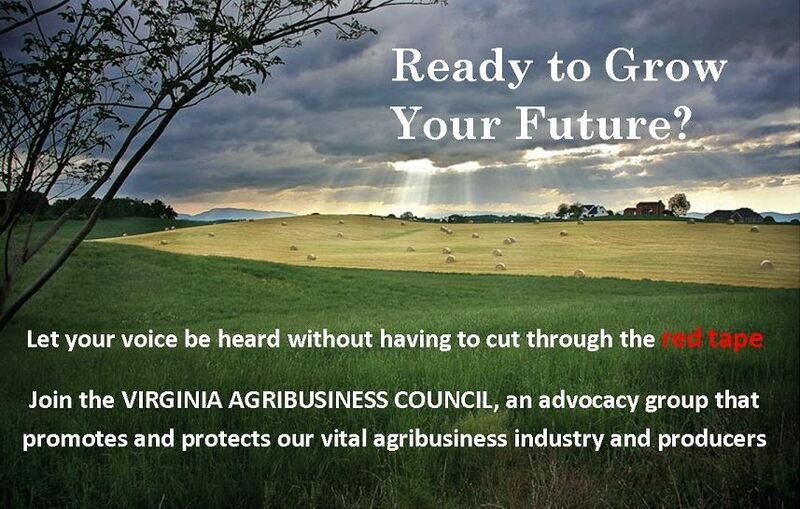 Virginia Agribusiness Council - See What VAC Can Do For You! Be a part of the most diverse agriculture group in the state! As the Unified Voice of Agribusiness, the Council represents farms, agribusinesses and industry associations of all sizes! No organization is too big or farm too small to find a home at VAC. REPRESENTATION: Active Representation throughout the year with the Virginia General Assembly, Governor's office, and Congressional representatives as laws and regulations are developed. RESOURCES: Highly responsive and knowledgeable resource for our members on regulatory details and compliance concerns as laws are implemented. The Council will help you get the correct answer to your regulatory questions in a quick and efficient manner. UPDATES: Timely updates on legislative and regulatory actions that impact your business through weekly electronic newsletters and meetings of Council members. which is delivered to members weekly during the general assembly. NETWORKING: Exclusive networking opportunities with policy makers and industry leaders through Council activities and events. Who are some examples of Council Members? Our members, and Board of Directors, are comprised of individuals in the categories to the right. Click on any of the green membership types for more details and to submit an application! For examples of our members, please refer to our Board of Directors page. Still not sure if the Council is right for you? Register to attend one of our ** FREE** Council Connections dinners or receptions, where you can meet our staff, local members of our Board of Directors and other Council members in your area while learning more about our organization! We have invited special guests to attend, including local legislators and statewide agency heads. Click here to view the Council Connections spring schedule! Considering Joining? 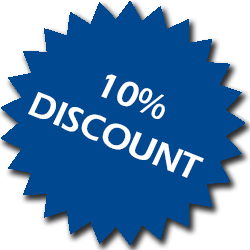 How about 10% off! Submit an application for membership, along with payment, during our Membership Drive and receive 10% off of your dues!